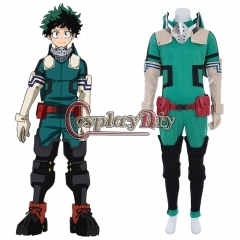 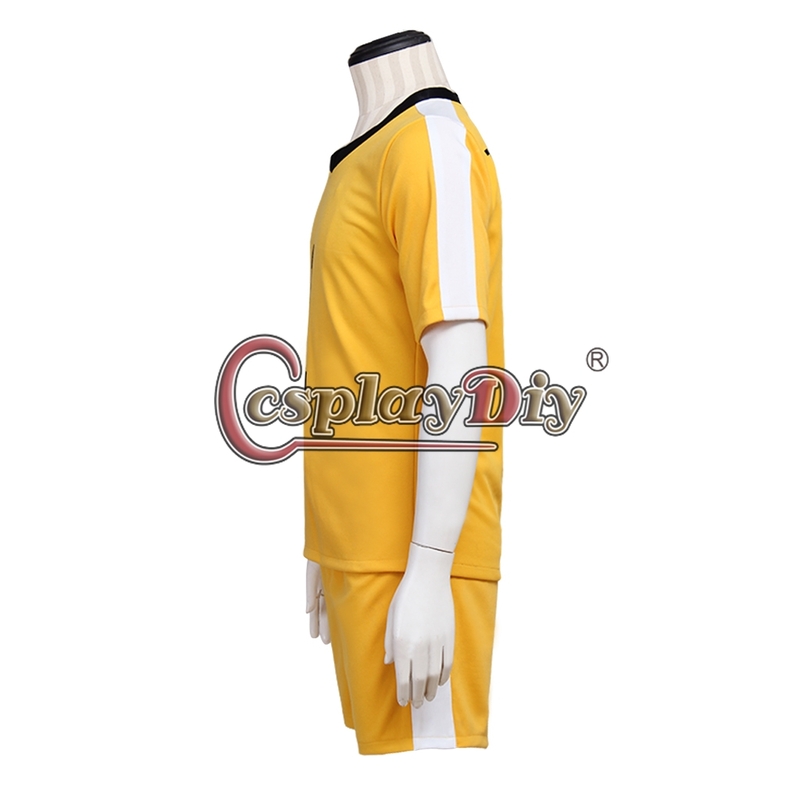 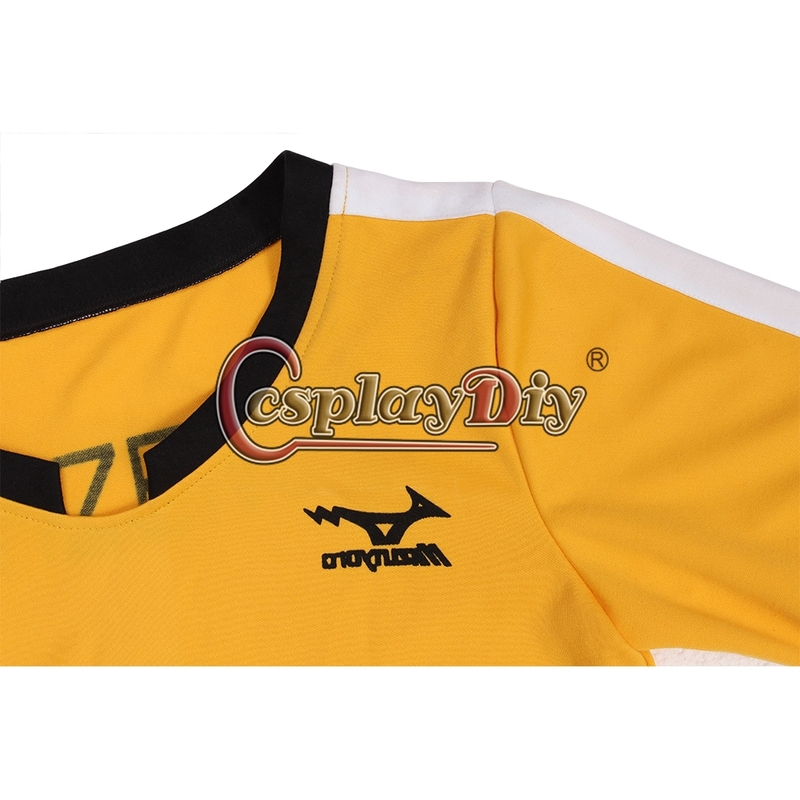 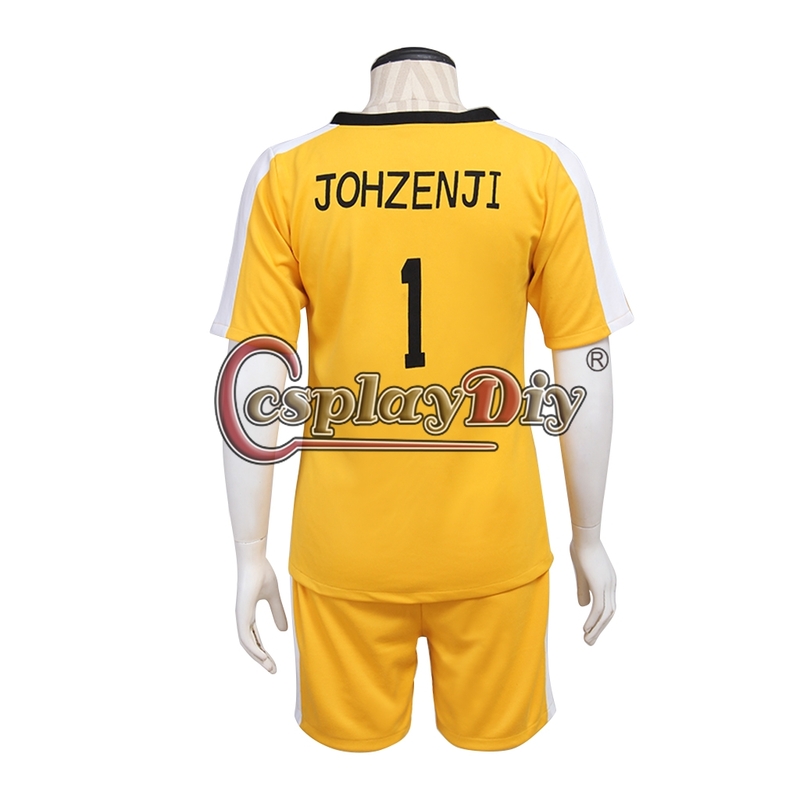 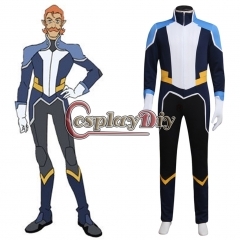 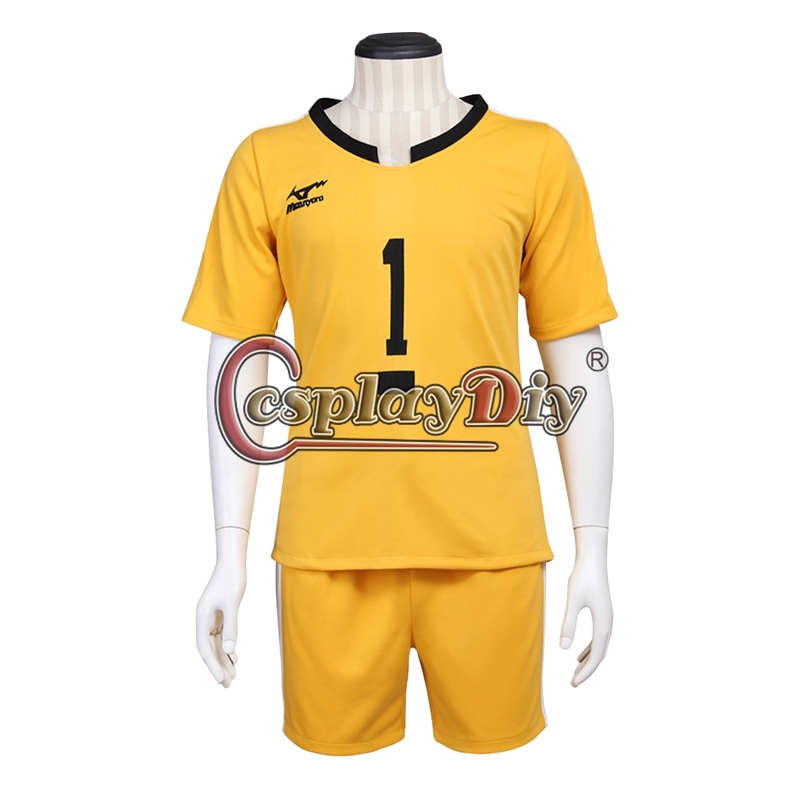 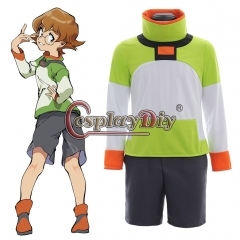 Cosplaydiy Haikyuu Johzenji High Captain Yuuji Terushima Cosplay Costume Yellow Outsuit,Haikyuu!! 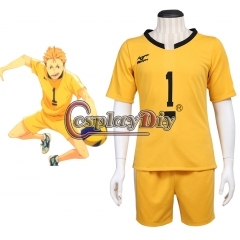 Your position: Home > Animation > Haikyuu!! 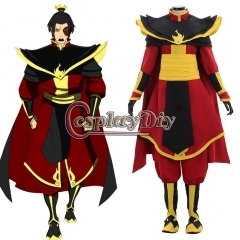 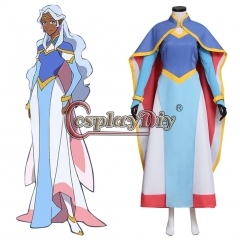 Avatar The Last Airbender Prince Zuko Azula C..
My Hero Academia Season3 Izuku Midoriya Deku ..
Cosplaydiy Voltron: Legendary Defender Pidge ..
Cosplaydiy Voltron: Legendary Defender Prince..
Cosplaydiy Voltron: Legendary Defender Coran ..
Little Witch Academia Professor Ursula Witch ..
KiraKira Pretty Cure A La Mode Cure Macaron C..
Kakegurui Compulsive Gambler Runa Yomozuki Co..
Cosplaydiy Haikyuu Johzenji High Captain Yuuj..